If your order arrives incorrect or the package was damaged in transit, you must notify us within 2 days of receipt.? 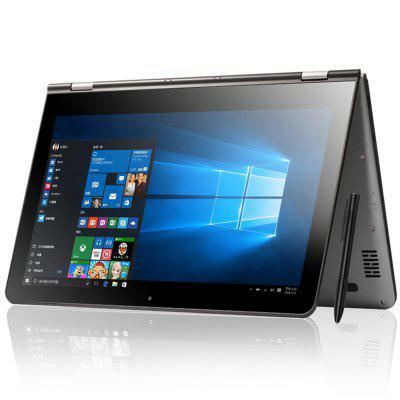 Want to be notified when the Refurbished VOYO VBook V3 Flagship Ultrabook gets even cheaper? Make sure you snag the best price by entering your email below. We'll email you when the price drops, free! We're tracking the price of the Refurbished VOYO VBook V3 Flagship Ultrabook every day so you know if that deal is really a steal! Check back for to check the best price for this product - and whether its current sale price is really the cheapest it's been! No Refurbished VOYO VBook V3 Flagship Ultrabook coupons found!